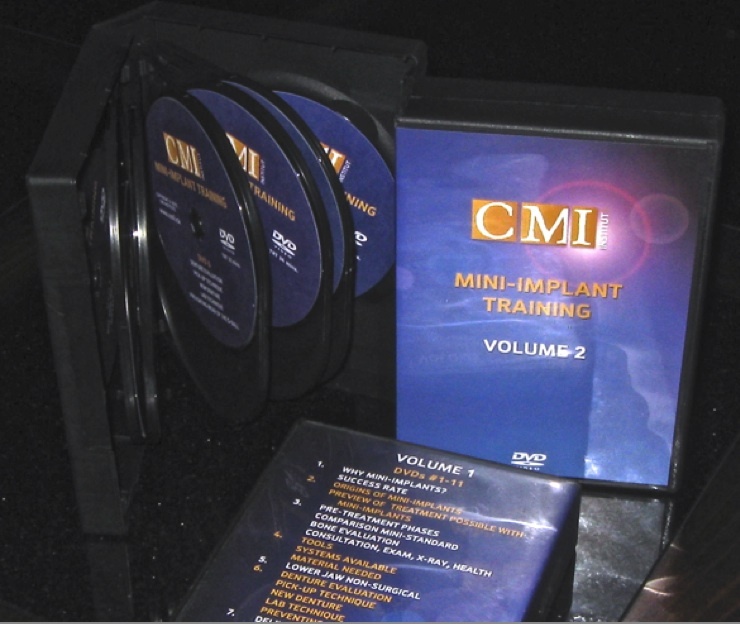 This page is only for clients who have registered to take the CMI Online Mini-dental implant training. If you have not purchased our online courses, please go back to the home page and select "Courses and Registration" tab, and sign up! Click on the picture below to access the logon page for the Online Training Course. Please have your login ID and Password handy to sign in.